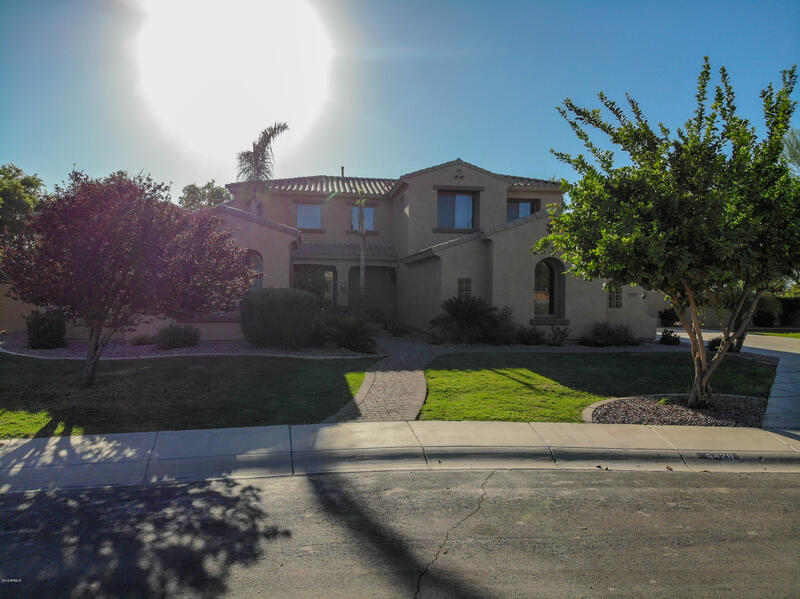 All SEVILLE PARCEL 10B homes currently listed for sale in Gilbert as of 04/22/2019 are shown below. You can change the search criteria at any time by pressing the 'Change Search' button below. "HUGE DROP SALES PRICE FOR A QUICK SALE ON BEAUTIFUL PROPERTY WITH THE LARGEST LOT IN THE COMMUNITY: You must see this Fabulously 2 floor plan custom home, guess full bedroom w bathroom, beautiful pool, spa, tennis court; located in Seville Golf Course and Country Club with Gated prestigious community." "Luxury at its best! 6 bedroom 4.5 bath home in Gilberts premier Golf Course Community Seville! Set on over half-an-acre in a quiet cul-de-sac, plus a private location with stunning views of the San Tan Mountains. The expansive 4,432 square feet of living space, including the guest casita with a charming courtyard, water fountain and private entrance. The master suite is fit for a king with soaring ceilings, an oversized walk-in closet and stunning ensuite bath with soaking tub and twin vanities."